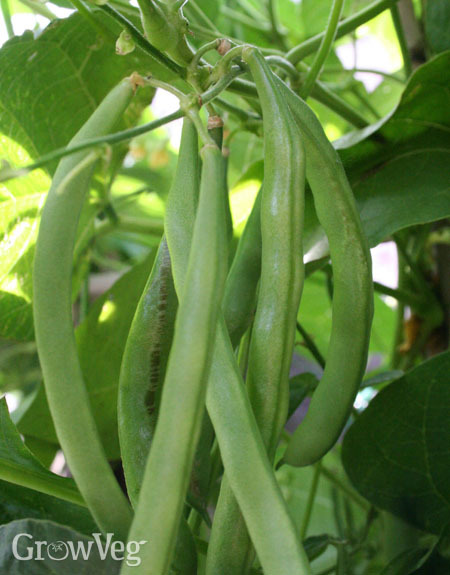 Fast and dependable, beans (Phaseolus vulgaris) are among the most popular crops grown in gardens. Over 85 percent of our Garden Planner users grow beans, which come in a huge array of types and colours. Trying them all will keep you busy for years, especially if you grow both French beans and shelling types.